In 1952, when the British ministry sent a group of scientists to the northernmost point of Greenland – the closest to the poles any Brit had been in decades – thirty Tudor wristwatches went with them. In the late 1960s, when the US Armed Forces began looking for a watch suitable for extreme diving conditions, yet one capable of immense accuracy, they settled on the Tudor Submariner. So did the French Marine Nationale, who used Tudor wristwatches for over a quarter century as standard issue timekeepers for its most elite servicemen. 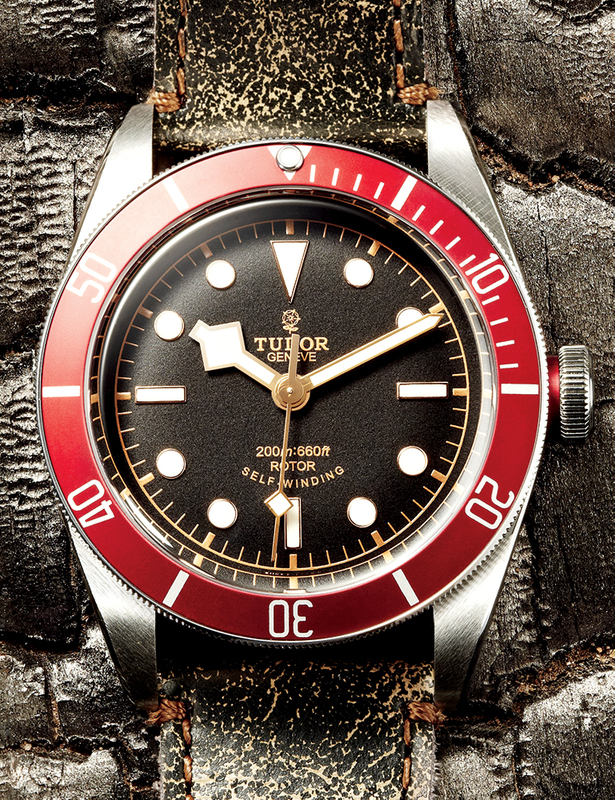 Tudor wristwatches have long been at the side of history, and though not available within the United States for the better part of a decade, the vintage and modern wristwatch community at large has held a place in its collective heart for these rugged, thoughtful timepieces. In fact, demand for Tudor everything has never been stronger – and some would say it’s even created more buzz than its big brother Rolex (Tudor is a wholly owned subsidiary of Rolex, SA). Values of vintage Tudor wristwatches over the past five years have, as a whole, roughly doubled. And this is due in thanks to the resurgence of the mark’s presence on a global scale, with undisputed hits coming each of the last four years. 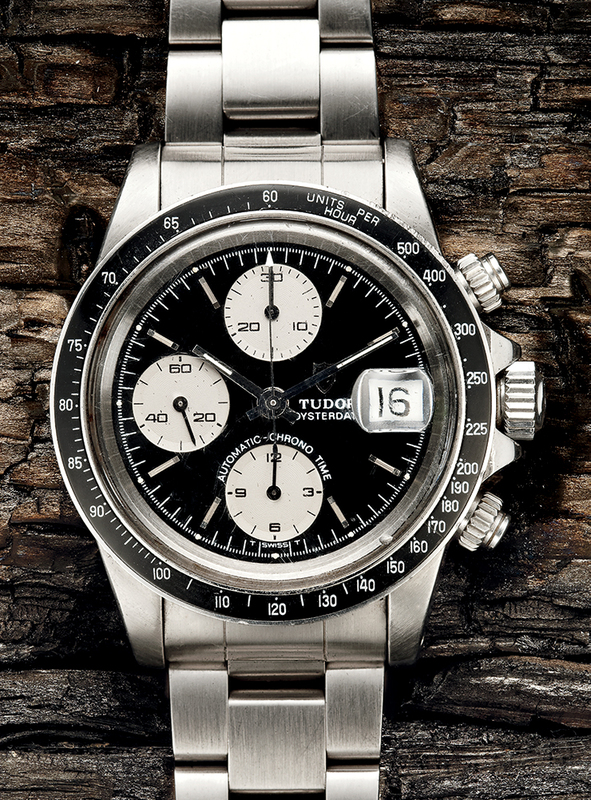 In 2010, Tudor released an homage to one of the most iconic chronographs of the 1970s in its Heritage Chronograph. The watch was a runaway success, with the most seasoned collectors in the world buzzing about the new direction for Tudor, including those vintage Rolex buyers intimately familiar with the likes of the Paul Newmans and MilSubs of the world. And the heritage trend continued in 2011 when Tudor unveiled its Advisor, complete with a mechanical alarm mechanism – this time in tribute to a cult-classic dress watch from the 1950s with the same name. But it was perhaps just last year in 2012 that Tudor’s momentum, complete with innovative materials and wistful vintage-inspired designs, became fully palpable, and almost unstoppable. At Basel World 2012, Tudor unveiled two distinct dive watches: the Pelagos - an inventive modern piece made of brushed titanium with one of the most advanced bracelets available on the market at any price – and the Heritage Black Bay – a stylized modern watch with a look that was everything vintage. The pair share little beyond what has become Tudor’s most identifiable design trait – the “snowflake” shaped hour hands. While one is aimed squarely at those who can appreciate what a 500 meter dive watch has to offer, and the other at more casual wear, the two have come to dominate the wish lists of US watch buyers. The demand for Tudor within the United States became so strong that jewelers were regularly fielding questions about when the products would be sold again within the United States. There were even stories told online about dedicated trips to Europe by collectors to view and purchase Tudors. Then, in April, the announcement came that indeed Tudor would be returning to US soil, and soon. In fact, the first shipment of Tudor wristwatches should hit stores in September, answering the demands of countless watch lovers and opening up a brand new chapter in the already six-decade-old book of Tudor lovers all over the world, and again in the United States. Tudor Big Block Chronograph, Reference 79180 - 1980s.